W R Davies Ford Llandudno Junction is part of a family run business that was established in 1924. They offer excellent customer service and aftersales service on extensive range of new and used cars. Pop into their showroom for a friendly welcome. 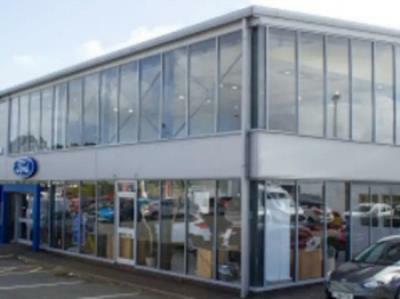 The dealership can be located on the Conway Road close to the A55 and near to Llandudno Junction Train Station.